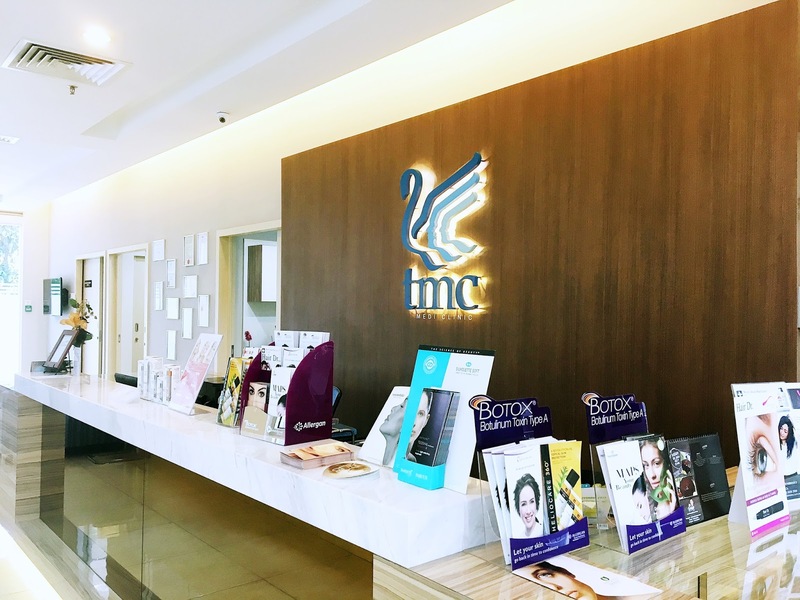 My Weight Loss Journey: HCG Metabolic Treatment at Toscana Medi Clinic, Publika. Hello, friends. I'm back again; as always I do, after a long period of procrastination and leaving my blog empty with no new posting. Honestly, this is not a surprise anymore right? 😓 Seriously, I just can't trust myself when it comes to this kind of thing. I knew that I have zero willpower when it comes to focusing on my resolution. LOL 😭Thankfully, my blog is still well and alive. Thanks to those who dropped by and gave it some love while I was away! 1. I stopped going to the gym and Zumba class that I used to attend. Reason: too long to list. 2. I've been eating like crazy and gaining all those weights I lost last year. Reason: poor stress management. 3. I started feeling slow, tired and sleepy all the time. Reason: see point 2. 4. I started to feel less productive at work. Reason: see point 3. 'Old habits die hard'. You've heard of this saying before right? I could see my life graph was going downhill at that point (obviously) and I knew I needed to something to fix the issue before it becomes too late to turn back. I kept on doing life the wrong way and that habit is something I should not get myself familiar with especially with my five days a week desk job. If I continue on with that unhealthy lifestyle, I might have to wave this world goodbye earlier than I should. I figured that the first step that I should take towards a healthier lifestyle is to fix my bad eating habit. 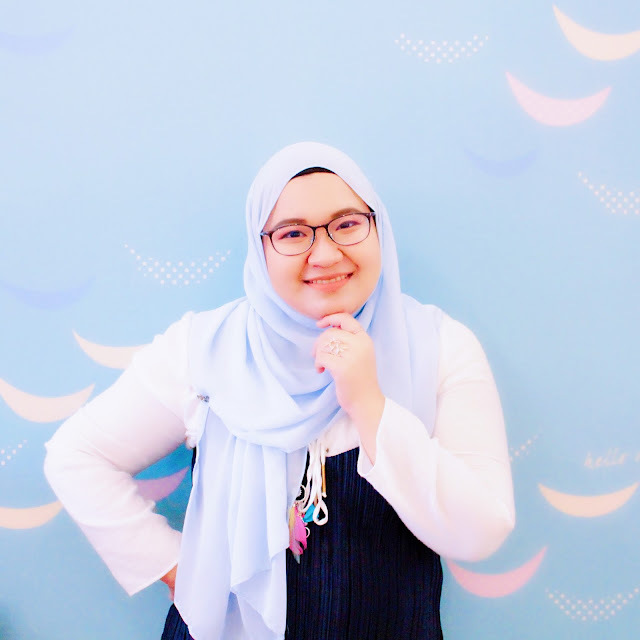 From eating an unbalanced meal to snacking junk foods filled with sugar and MSG, I knew that change would be a painful and arduous task even before I start. I also knew with all my heart that I won't be able to do this change alone considering how fickle minded I can be sometimes. I needed a push, or even better, a coach; so I decided to get some professional help to get myself started. 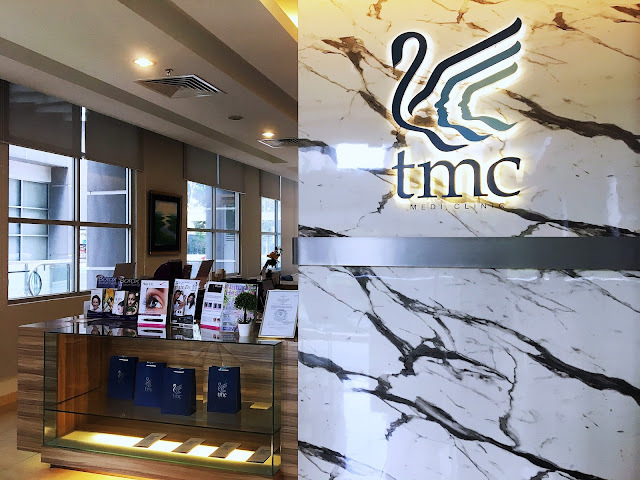 When the awesome people at the Toscana Medi Clinic, Publika heard my silent cries, they offered to be my fairy godmother(s) and helped me start on my weight loss journey through the metabolic treatment program available there. I took me just seconds to agree and just like that, I started what I called the most fulfilling two months of my life. 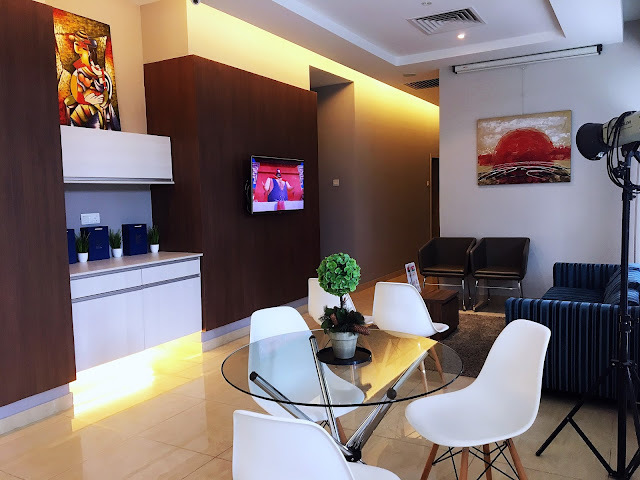 What is HCG Metabolic Treatment? Marcus from TMC sharing about his weightloss experience. First of all, let me explain what is this metabolic treatment is all about. Also known as the HCG diet, this program uses a hormone called the Human Chorionic Gonadotropin (HCG) to help your body 'reset' your metabolic rate and 'kill off' your unhealthy eating habit through a set of rules, and daily diet guideline. The HCG hormone works by triggering your hypothalamus; the part of the brain that is responsible for metabolism so that it will signal your body to start 'burning off' the excess fat and convert it to usable energy. Usually, our body gains energy through the amount of food we eat daily but through this program, you will need to start controlling the food intake and instead use the converted energy for your body daily needs. With that, you will be able to shed off the stored fats in your body and lose some weight. For me, Phase 2 was pretty okay. It was strict but I was able to figure out how to plan the daily meal so I won't be starving throughout the day. Of course, family support is important as well since you'll need all the help you can to not be tempted with all the foods around. My advice, be prepared to sacrifice a bit of your daily time to prepare your meal and make sure that you drink a lot of plain water. Initially, I was supposed to only do the 23 days programme but I decided to follow through up till the 41st day as I could see so many positive changes in me. The third phase was pretty challenging too. By then, I was already off the HCG so I could feel the suppressed appetite coming back! I was honestly scared I would fail to control my eating urges and ended up at the starting point again. Thankfully, hard work and preservation do pay off. As soon as I finished my 41st day of Phase 2, I noticed that my body has already been so accustomed to my new eating habit that the amount of food I eat every day now is almost similar to how I did it during the strict diet phase. 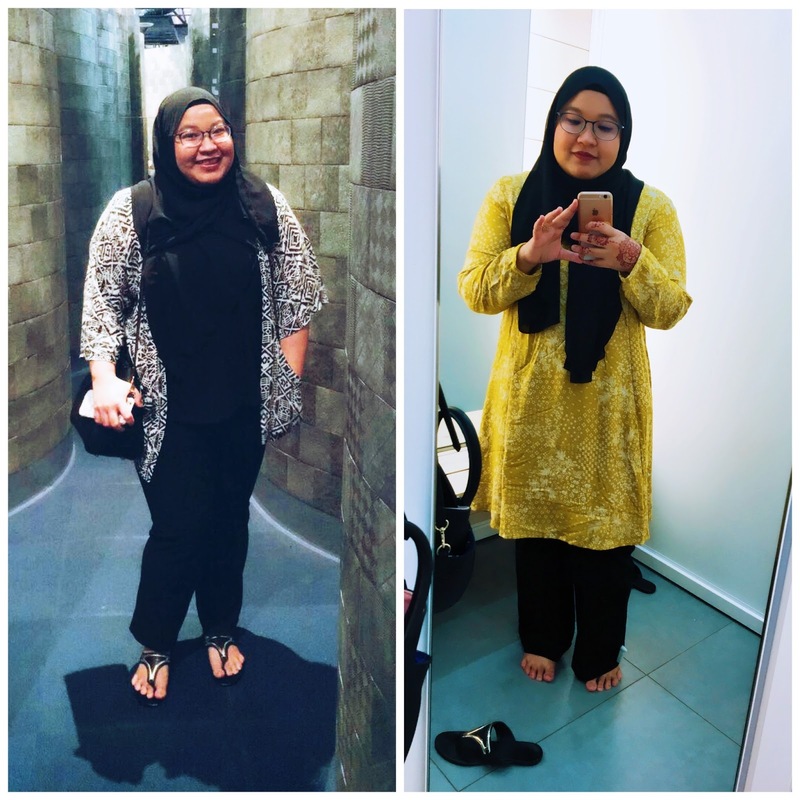 I used to be so hung up on heavy carbs like rice ( like nasi lemak! ), noodles and bread but nowadays, I can actually get through the day without eating them at all. Not just that, after swearing off sugar for so long, I found myself getting a sugar rush and a pretty bad headache even if I just took a bite of a cake with icing on top. Almost too good to be true! I also noticed that the maximum amount of food I can take in one meal have been reduced greatly too. I went for a buffet dinner with my family members not long ago after I finally completed the programme and I ended up getting sick and throwing up food again afterwards; which means my body was telling me I had too much but I swear it was way too little if compared to what I use to eat before. After Phase 3 ended, I lost about 1kg more so I am really about it too! I know my weight loss journey is not over yet. I need to lose more weight in order to be statistically 'normal' and not 'overweight'. This HCG programme is a booster for me in order to create a healthy habit. All I need to do now is to follow it through. I would like to thank my doctors Dr Kanwal Gill and Dr Lashela Dharmadass who were there with me all along throughout the programme, counselling me and providing motivation even outside of appointment time (they'll chase you for update through whatsapp. Don't even dream to cheat! LOL) . I really appreciate the guide and support! If you're interested in joining this programme as well, I highly recommend the Toscana Medi Clinic to you. No 1 Jalan Dutamas 1, 50400 Kuala Lumpur.